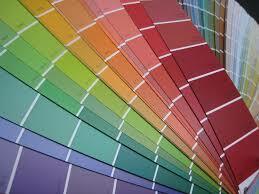 Choosing a new colour scheme for your painting project can be a very confusing and frustrating task. How can you be sure that the colours you choose will go together not only with each other but existing décor like carpets,furniture and curtains? These are practical considerations that you need to take into account when choosing a new colour scheme and for most of us the task can be an intimidating one. Fortunately, help is it hand. At New Coat Painting Professionals (Painting Contractors) we provide a free colour consulting service for all our clients. 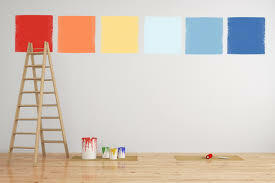 Call New Coat Painting Professionals (Painting Contractors) today and ask how you can claim your free colour consulting. 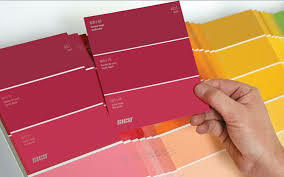 Why New Coat Painting Professionals (Painting Contractors) for colour consulting?